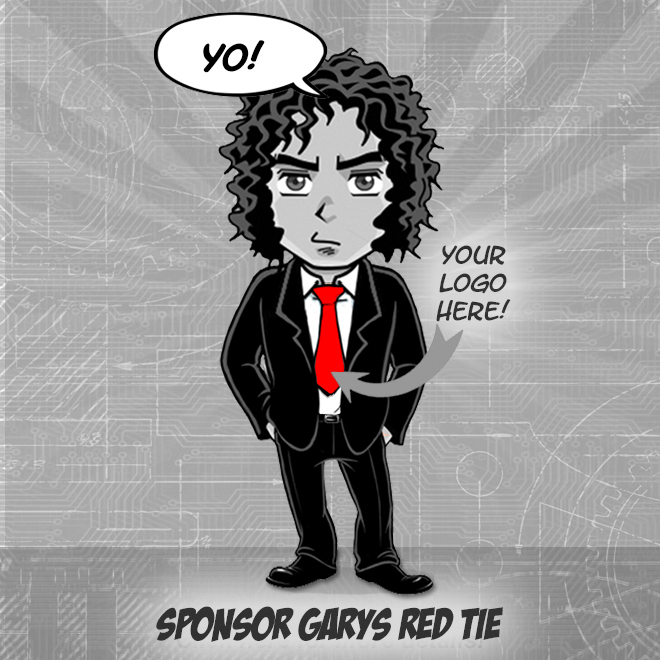 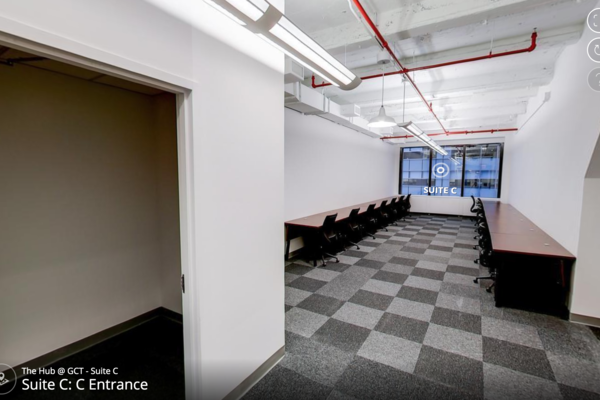 For companies w/ 10-120 people. 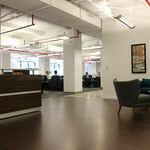 Post accelerator / coworking but pre long- term. 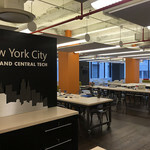 50K sq ft. With GCT Accelerator & NYCEDC. 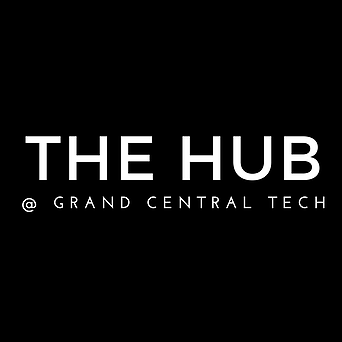 The Hub@GCT is a one-of-a-kind space purpose-built to support and materially advance the prospects of entrepreneurs and companies seeking to address New York City’s most pressing urban challenges in sectors such as energy, waste, transportation, agriculture, and water. 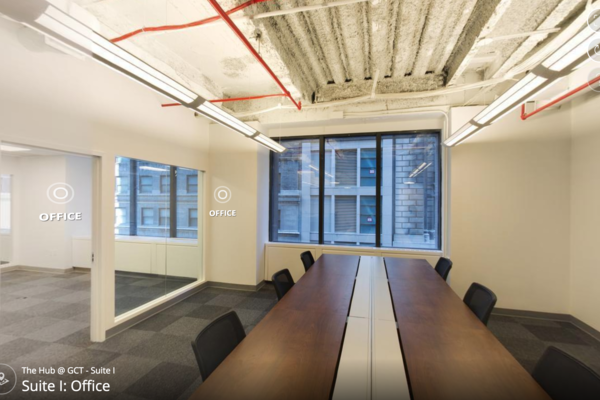 Selected companies will benefit from brand new, custom office space provided at well-below-market rates in addition to bespoke programming and resources to serve their needs. 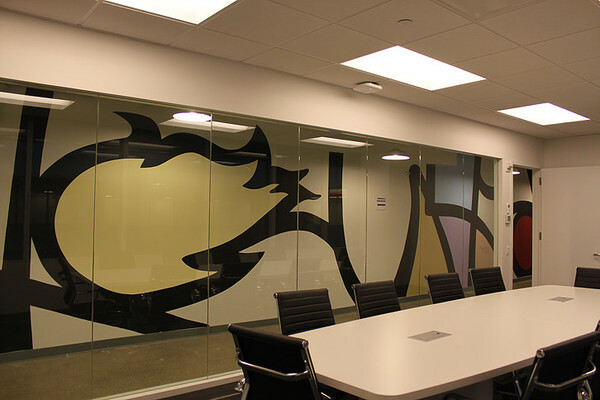 •	8 large conference rooms that can hold anywhere from 2 to 25+ people. 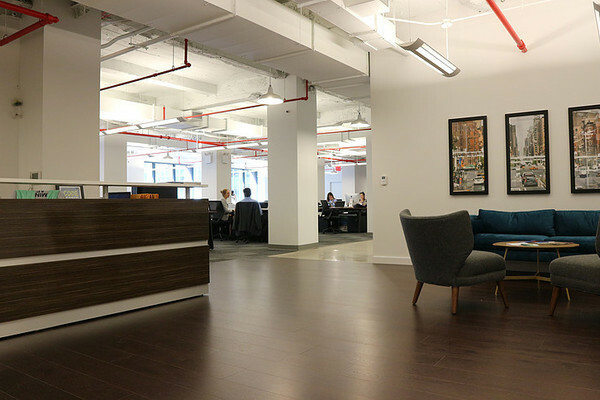 •	Brand new A/V including TV, phones and Apple TVs. 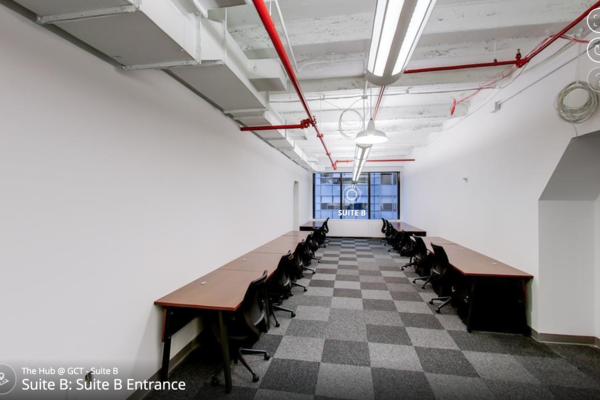 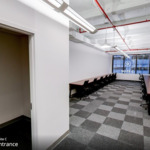 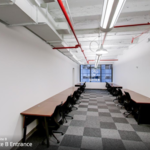 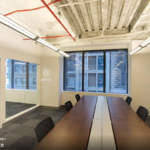 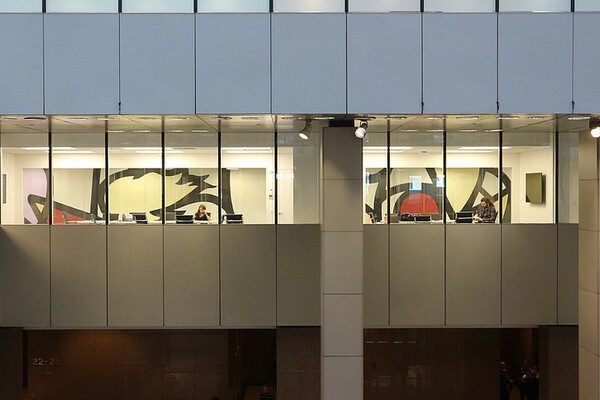 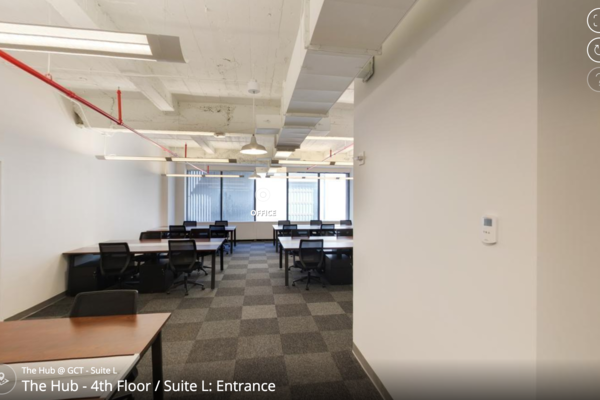 The Hub@GCT is a brand new, completely renovated full floor of our building with suites that range in size from being able to accommodate 8 - 100 people. 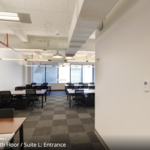 With prices starting at $7,500, the suites vary but all either include or come with access to phonebooths, conference rooms, and private offices. 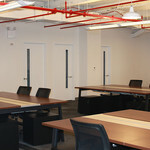 Each has brand new desks, office chairs, and filing cabinets. 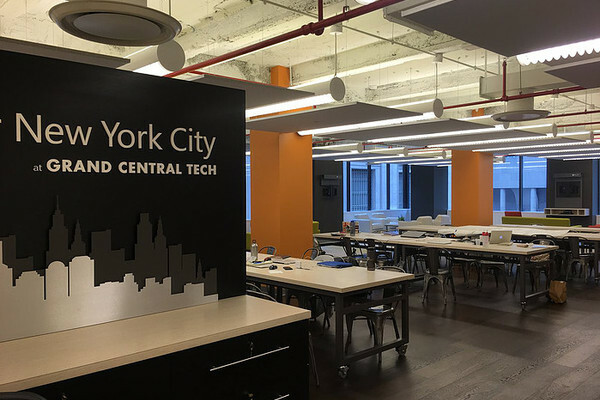 With beautiful views of Madison Avenue and Grand Central Terminal, the Hub@GCT is the perfect space for any company in the growth stage to set up shop. 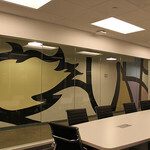 •	500 sq. 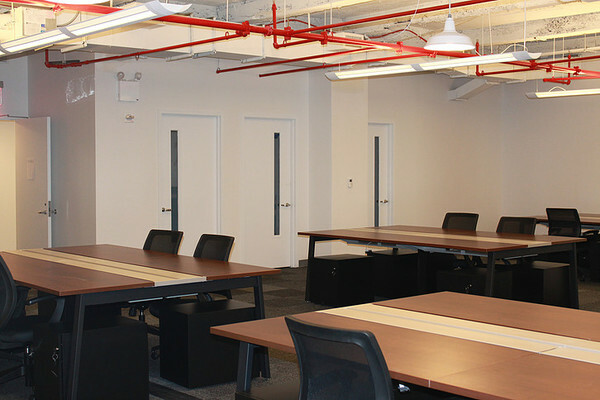 ft space for community usage, with desks, couches, and lounge chairs to relax and escape from your desk or eat lunch. 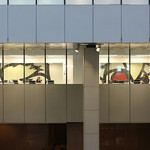 •	Microsoft supplied TVs and audio equipment for your usage for events.